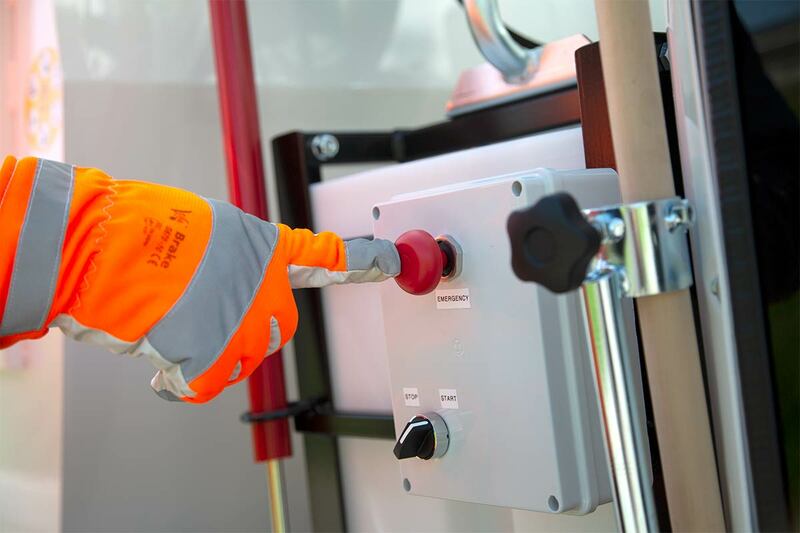 Are you a company that needs to clean urban areas? Discover the revolutionary utility vehicles with pressure washer and waste collection body, the ideal solution for the cleaning of urban areas and every place that needs a powerful water jet. 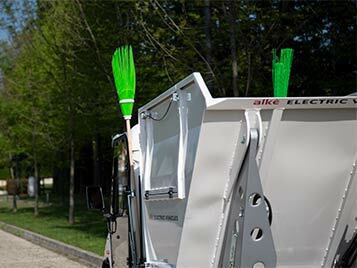 Why to choose Alke' electric waste collector vehicle with pressure washer? Silent and zero emissions: it doesn't disturb urban quietness! 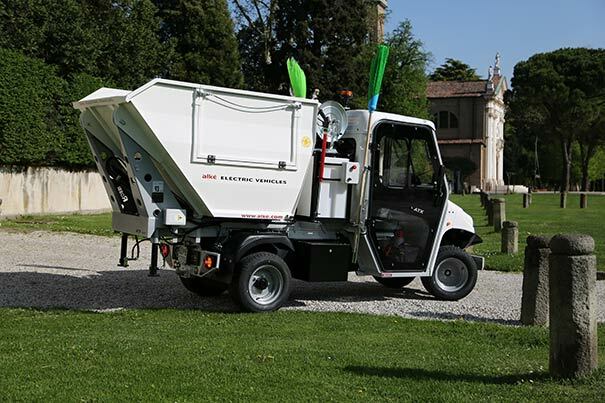 This vehicle with mixed configuration is equipped with two elements: the pressure washer COMBI and the waste collection body COMBI. 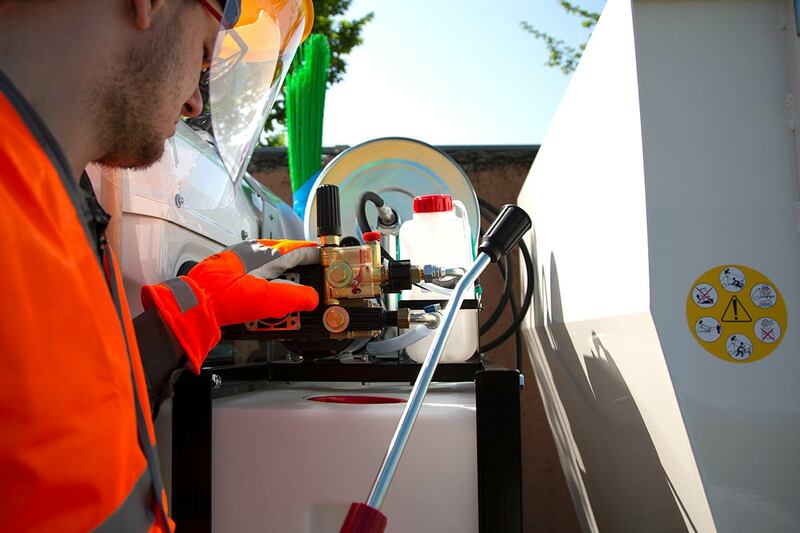 For this reason it is suitable for the cleaning of urban areas, because with just one vehicle can be carried out different tasks: in the waste collection body can take place the garbage collected, while using the pressure cleaner it can be arranged the cleaning of roads, walls and other surfaces. The 20 meters long hose with nozzle allows to clean also places difficult to reach and can be easily rolled thanks to the reel. The pressure washer has electric operation and the possibility of aspiration for the use of detergents. It is provided with a 600 liters tank, uses a pressure of 50-150 bar and has a 8 liters/minute flow. For this reason it results the perfect solution for the cleaning of filth and encrustations, pavements, waste baskets and garbage cans. 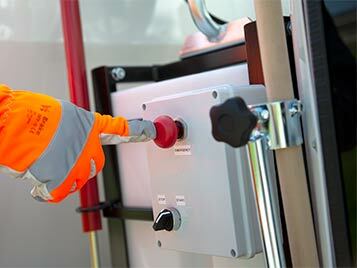 The waste collection body is in anticorrosive aluminium with orange rotating beacon LED and has a capacity of 1.6 m3. The payload of the waste collection body is 500 kg. This type of configuration involves savings in terms of costs and time, since with one vehicle can be carried out different tasks. 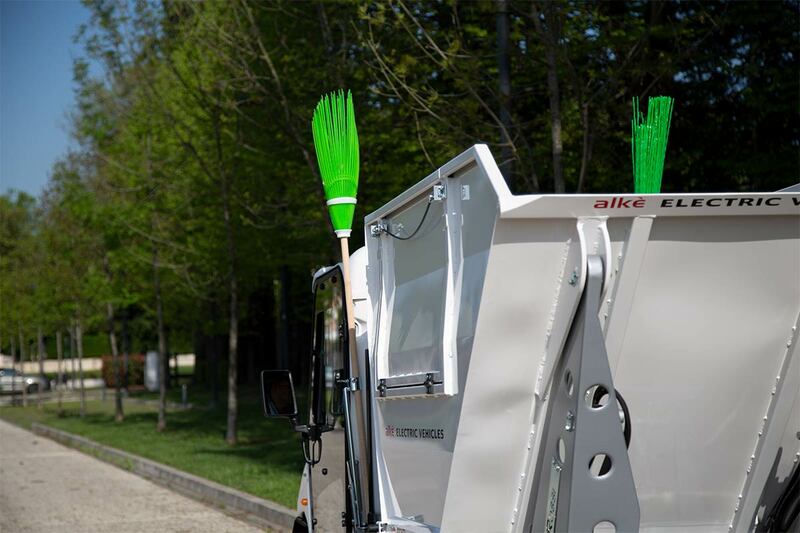 Write a short message to know the price of Alke' waste collector vehicles with pressure washer.